HELPING GOOD PEOPLE BECOME GREAT BOARDS. HELPING GREAT PEOPLE BECOME GOOD BOARDS. Governance can be overwhelming. Whether you’re facing a challenging situation, suffer from too much intellectual language, or too much information, making confident decisions isn’t always straightforward. We work with SME, NFP and Farming boards and trusts with annual turnover of up to 50 million, to not only improve the way they operate, but to show them how to simplify and focus their energy where it really matters. Simplicity. It’s the key to better governance. IT'S THE KEY TO BETTERGOVERNANCE. 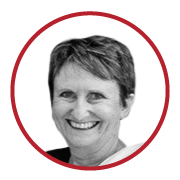 We work collaboratively to empower SME, NFP and Farming boards and their organisations to help them perform better. We’ll help you analyse and evaluate the performance of your board, identifying key areas for improvement. We can also advise on board composition and board diversity. We provide ongoing advice and support to make sure your organisational plan is executed, and its key objectives achieved. We work with you to simplify and consolidate your strategic plan so it can be used to power your entire operations. We are trained to help mediate and resolve disputes between board members and/or board and management. We facilitate the appointment of Board Observer roles to help people develop skills and experience for future board roles. We teach techniques and proven processes for managing the CEO and dealing with performance issues. We are here to arm boards with the tools they need to navigate the complex world of governance – with confidence and clarity. 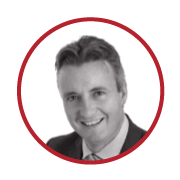 Mark has deep experience in national and international governance, including as Chair of leading SMEs and NFPs across several industries. He is currently global Chairman of the Ethics Commission for the International Paralympic Committee based in Germany. 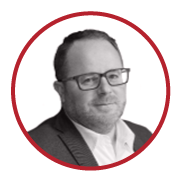 Darren is a top level, awarded business consultant and director. 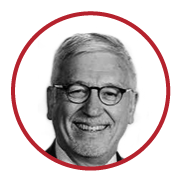 He has held several senior roles with the BNZ, including Head of Maori Business, and advises many SMEs throughout New Zealand in governance matters. Kiriwaitingi is a leading New Zealand director and businesswoman. 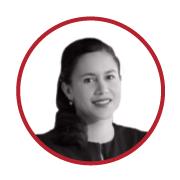 She is the CEO of Maori Investments Limited, and a director of Auckland International Airport Limited. NFP, and sits on several other Boards in the sector. Boards, most often as Board Chair. Are your board meetings more frustrating than fruitful? Let us help. Complete the enquiry form below and we'll contact you.